Versatile, easy to use, and built for years of use. 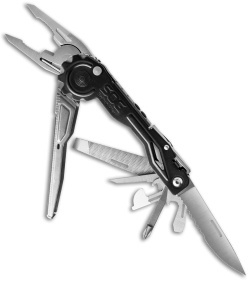 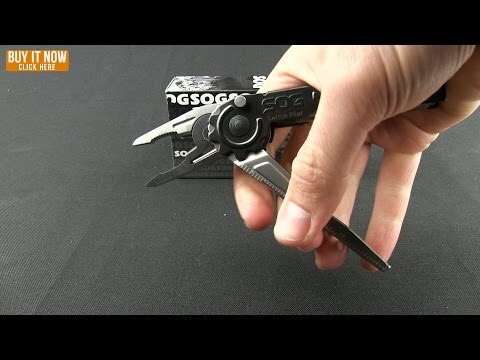 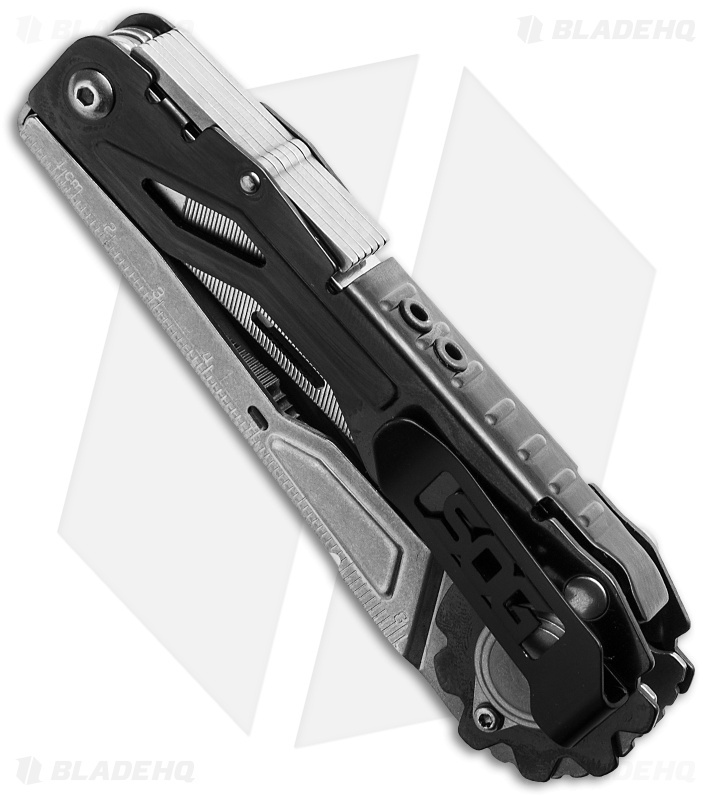 The SOG SwitchPlier is a multi-tool for the modern man or woman. It's a spring-loaded multi-tool with push button one-hand opening of the pliers. 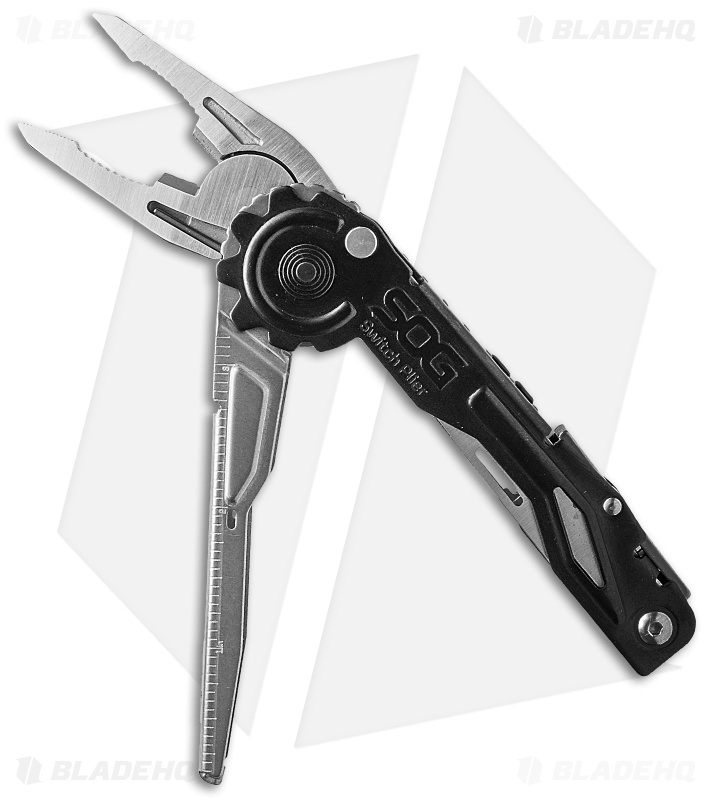 Loaded with the tools you use, the SwitchPlier is an instant must-have.